While a stigma still remains toward those with mental illness, certain strides with Social Security have made it possible for those with severe depression to collect disability benefits. If you or someone you know fits the criteria, read on to learn more about the qualifications and the benefits you will receive. Depression becomes diagnosable if these symptoms last longer than two weeks and begin to affect a person’s everyday functions. For example, it can mean missing school or work, or becoming antisocial. In addition to this, depression can manifest in other forms that occur based on certain conditions. Persistent depressive disorder (dysthymia) is having a low or dark mood on most days, for at least two years. Poor concentration, hopelessness, and low self-esteem are among the symptoms, but are not as severe as those of major depression, with symptom-free intervals lasting no longer than two months. Premenstrual dysphoric disorder is an extension to the common symptoms a woman might experience during PMS. The key difference lies in the overall mood changes of PMDD, which can be so severe that they disrupt daily areas of life. Emotional and behavioral symptoms include anxiety and tension, extreme moodiness, and irritability or anger. 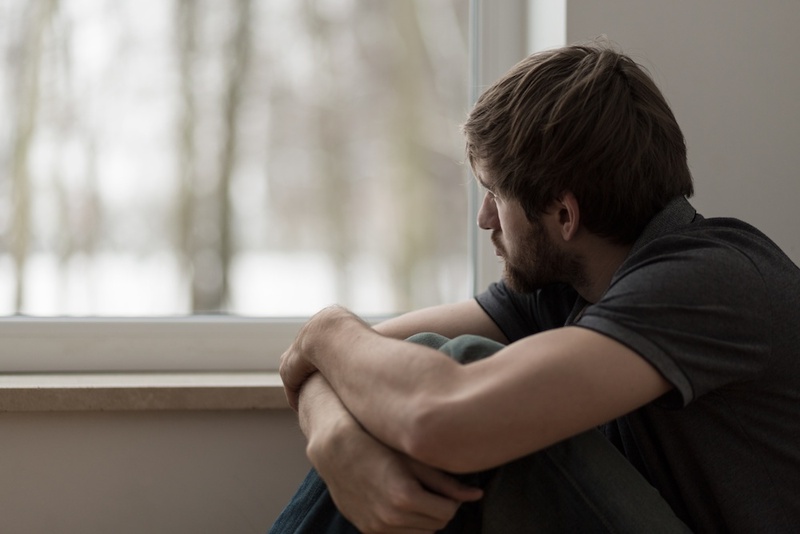 Adjustment disorder with depressed mood is when symptoms of depression begin to appear 3 months after a particular stressor is introduced to a person’s life. It can even be caused from a positive event, like marriage or a new job. The symptoms will typically fade after 6 months once the person learns to cope with the stress, or the stressor is removed, but is still known to create significant distress that can impair normal functions. Seasonal affective disorder (SAD) is diagnosed by having symptoms associated with major depression based on the change of seasons and length of days. This normally occurs during winter months or in parts of the world that lack sunlight for significant periods of time. In some cases, the Social Security Administration might conclude that your records are insufficient, and can decide to schedule a mental status examination (MSE) if needed. All of these steps, however, might only increase your stress and put more of a burden on your shoulders. To help manage documents, research, and prepare you for the MSE process, consider hiring a disability advocate. If you live in Florida, hiring an advocate from the Disability Experts of Florida will ensure you a fast appeal process. With over 100 years of combined experience, we have helped thousands receive the benefits they deserve. If you have any questions about whether you qualify, fill out the form or contact our advocates at Disability Experts of Florida to review your case point-by-point and help handle your SSDI or SSI claim. Disability Benefits for Depression: What are the Requirements? Am I Eligible for Disability Benefits with Bipolar Disorder? Can I Receive Disability Benefits for a Mood Disorder?